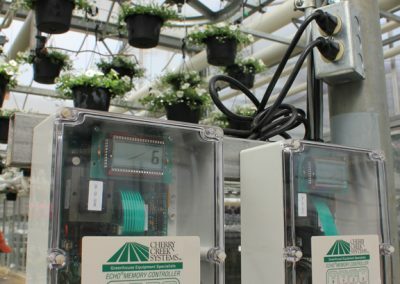 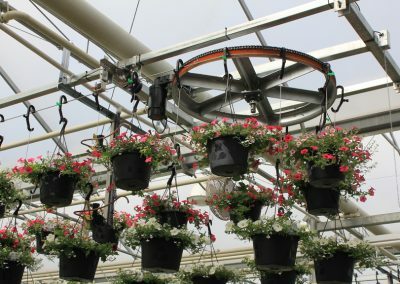 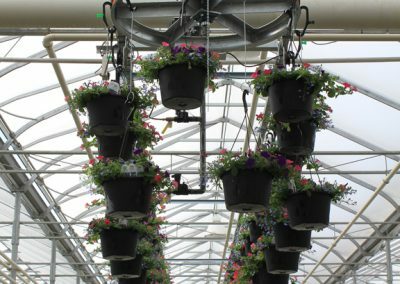 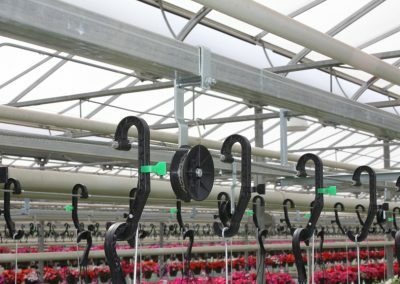 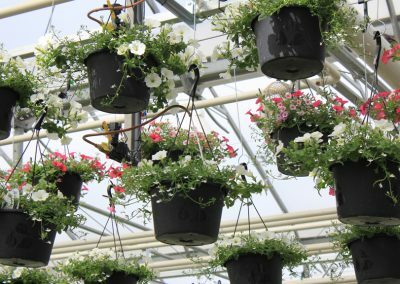 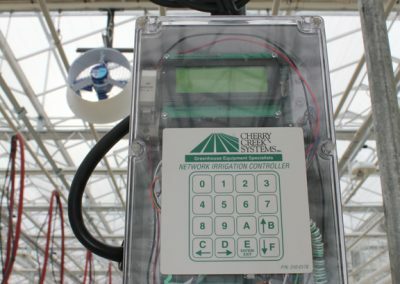 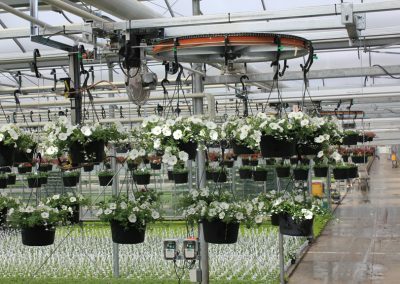 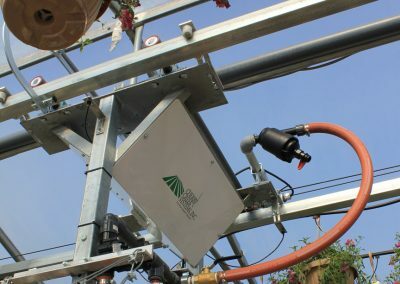 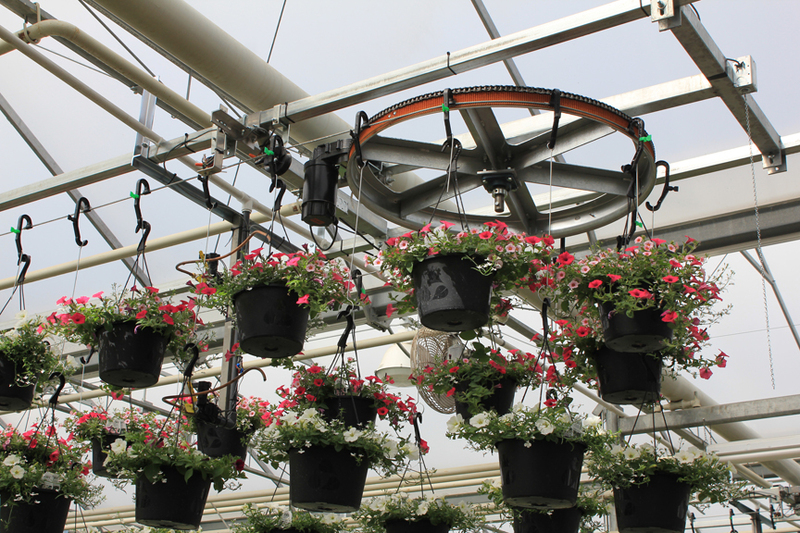 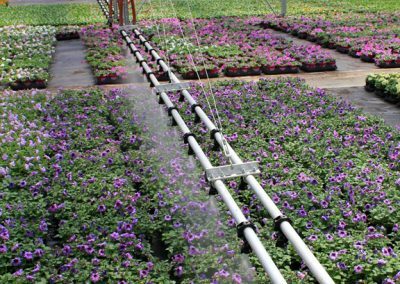 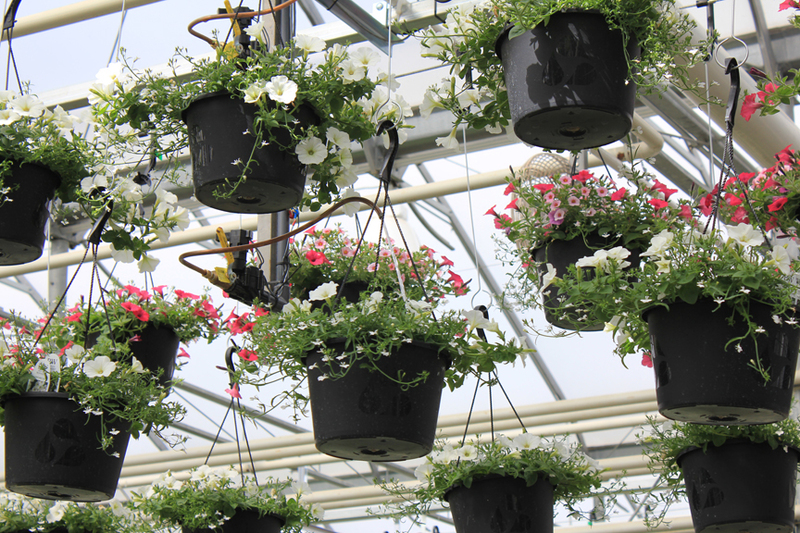 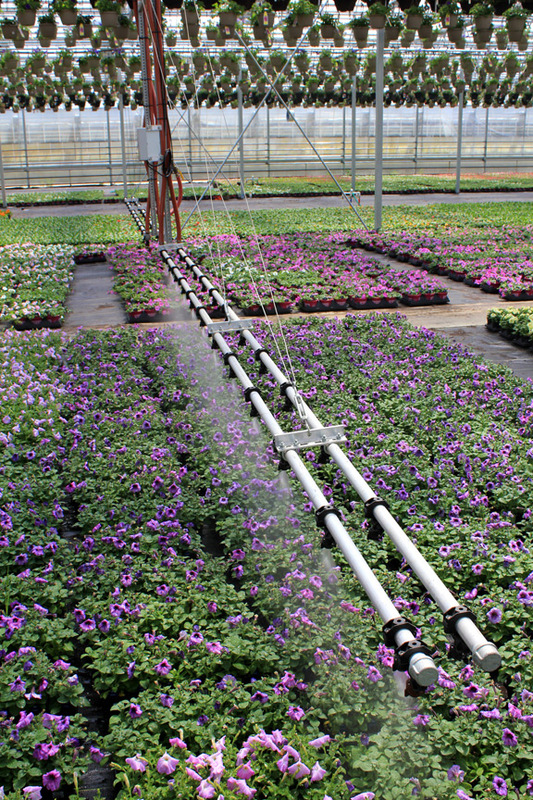 For more than 25 years, the ECHO® irrigation system has been the industry standard for automated hanging basket systems. 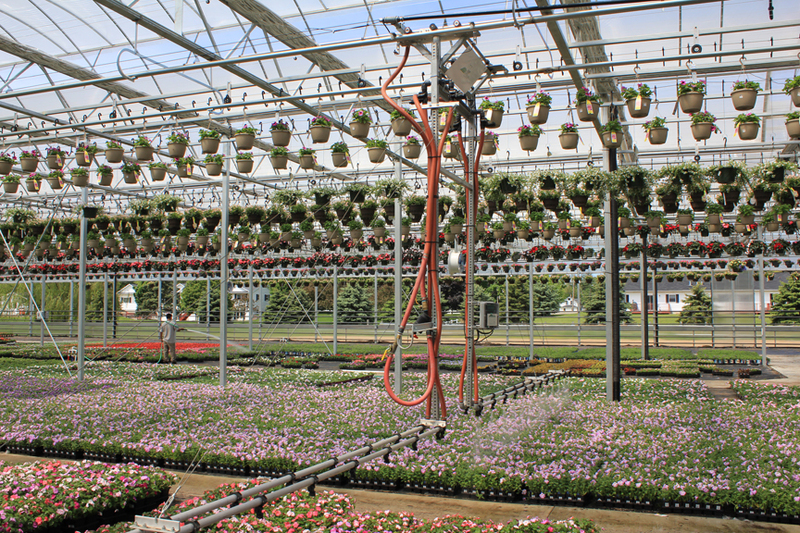 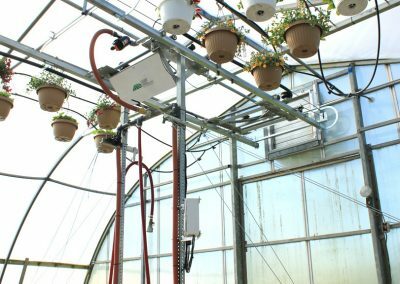 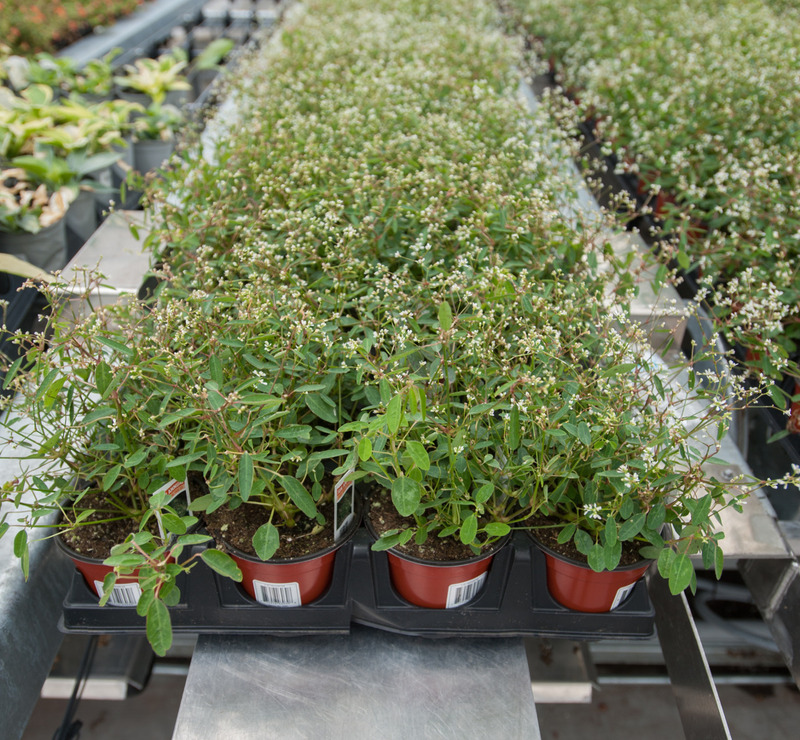 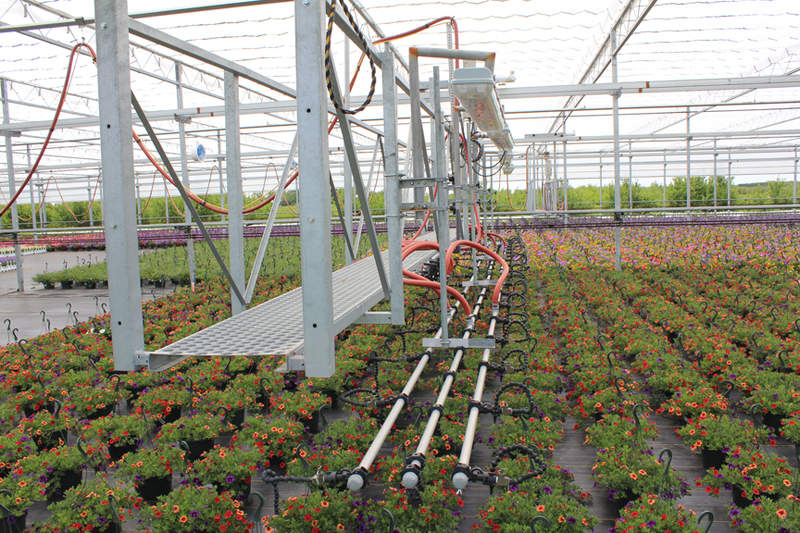 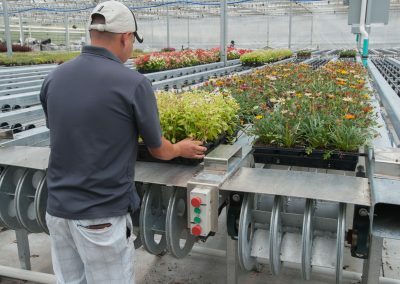 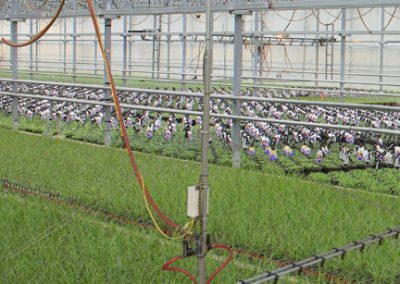 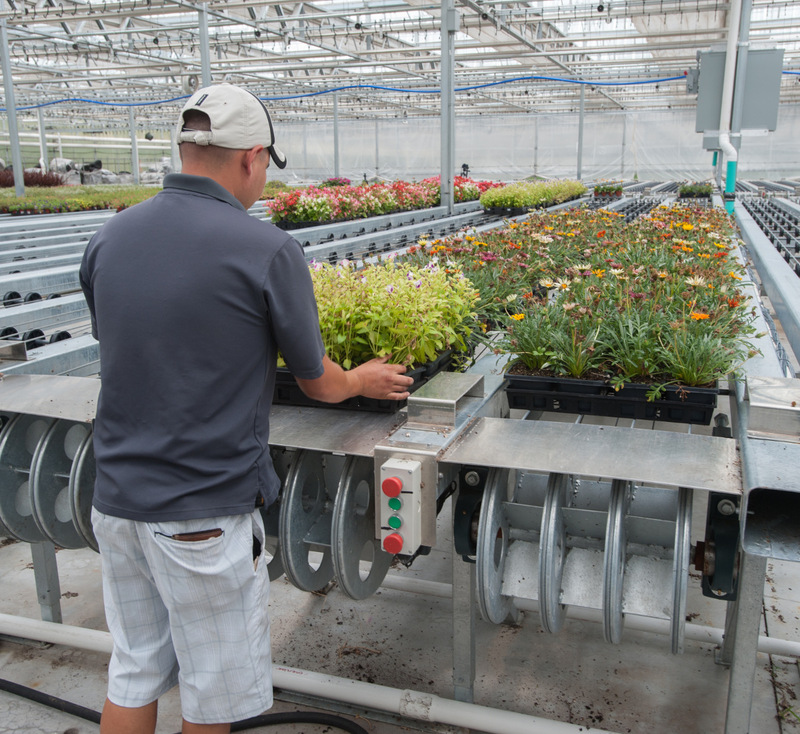 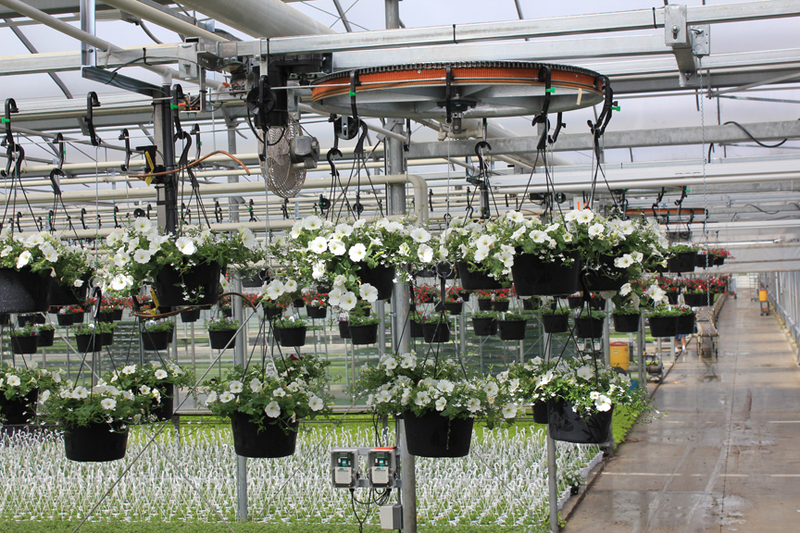 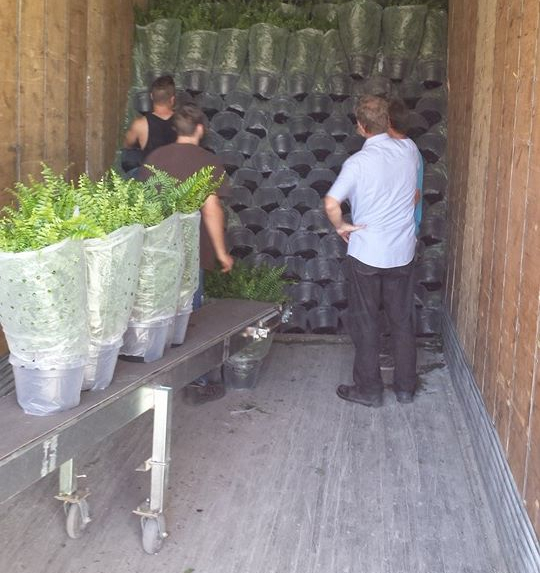 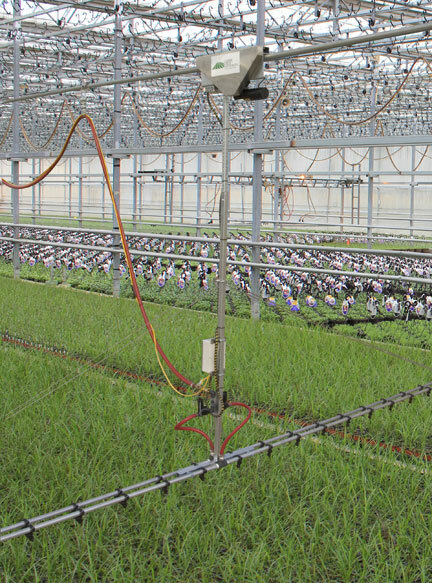 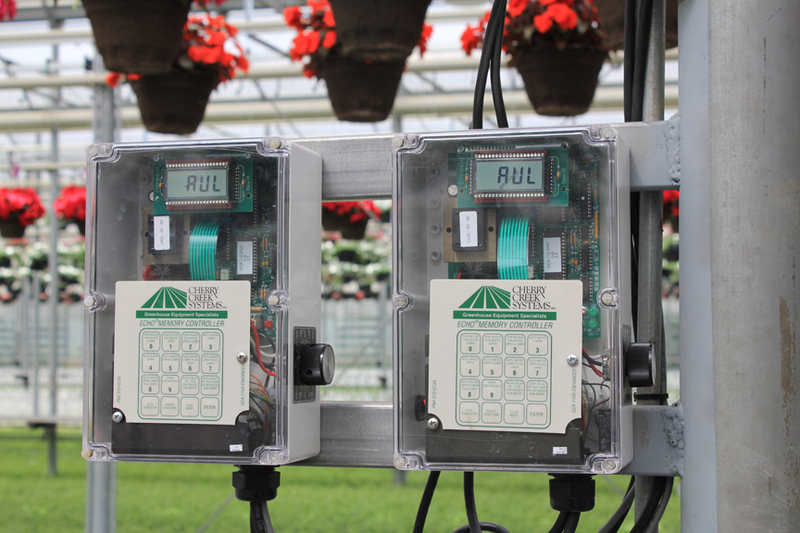 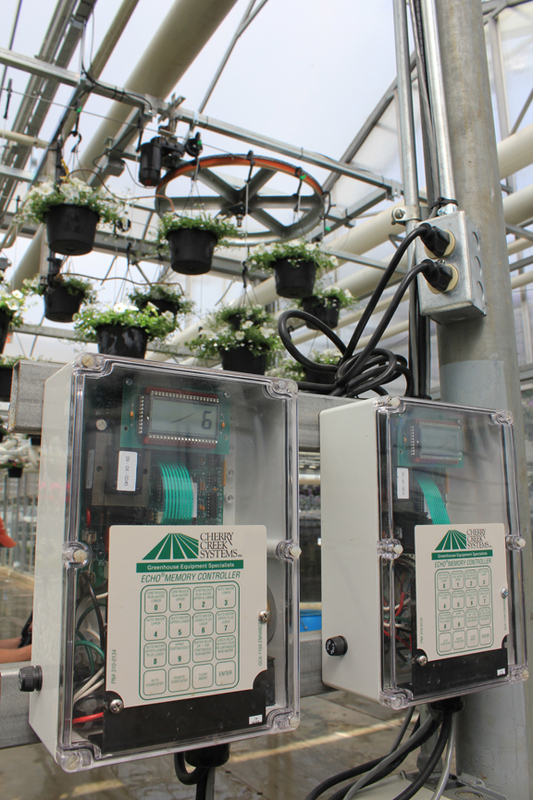 The ECHO system is the most cost-effective way to increase plant quality and boost labor efficiency. 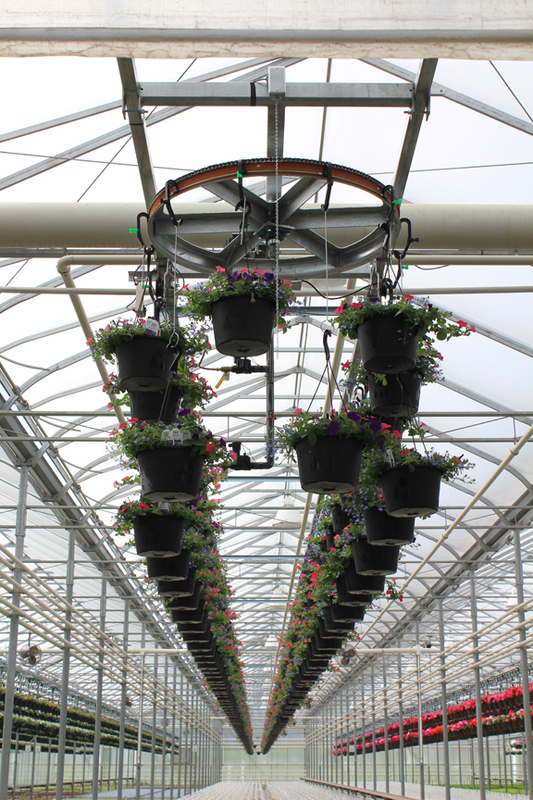 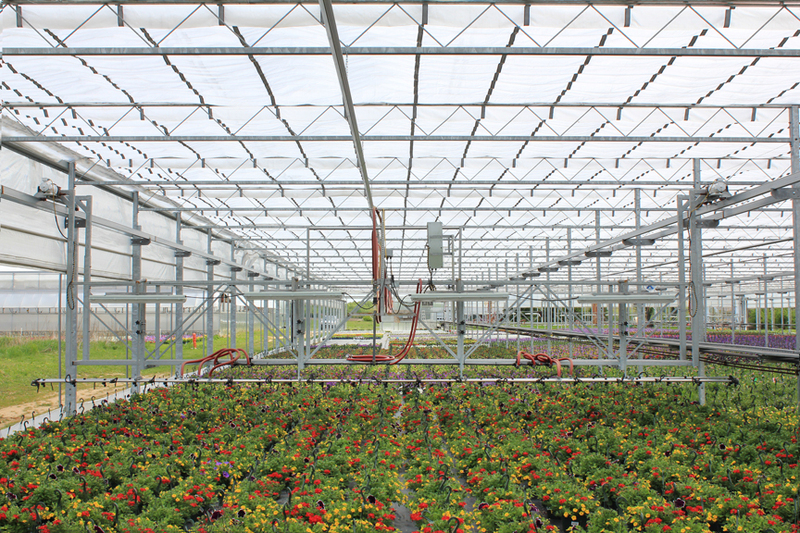 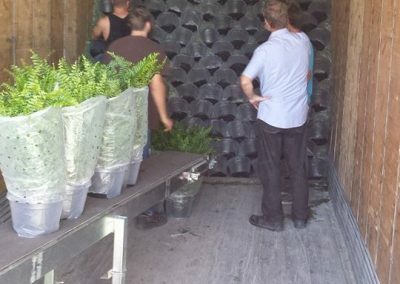 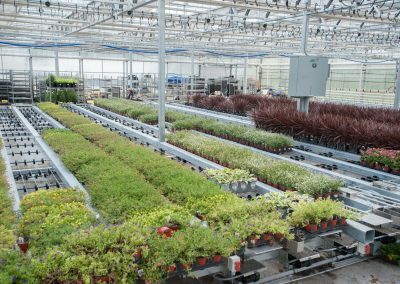 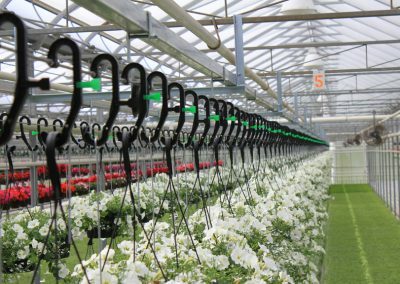 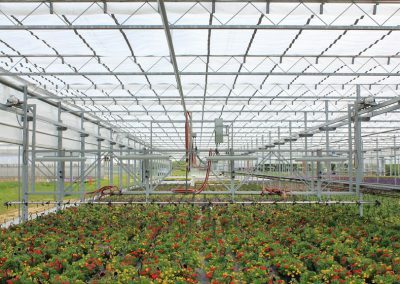 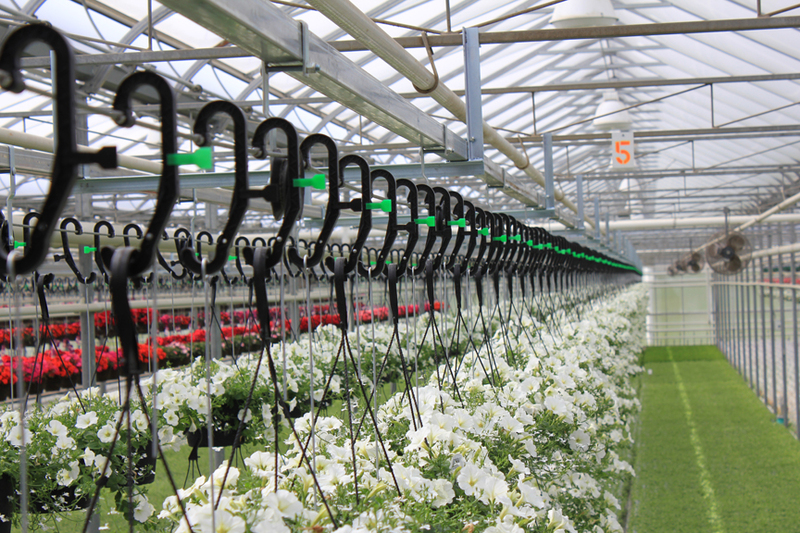 It is estimated that clients who use our compact space-saving booms experience a 7-15% increase in available greenhouse area by eliminating unnecessary aisles. 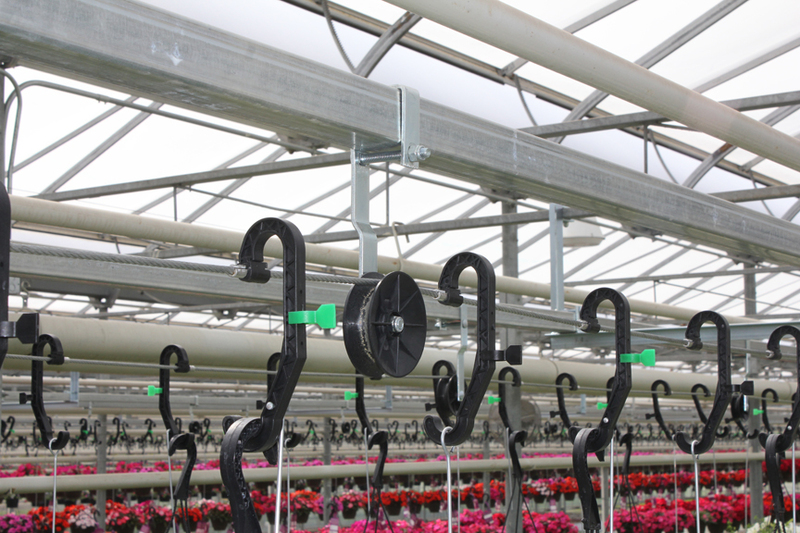 Get more out of less, lower your labor costs, and regulate your crops with our proven, reliable, high-quality watering booms. 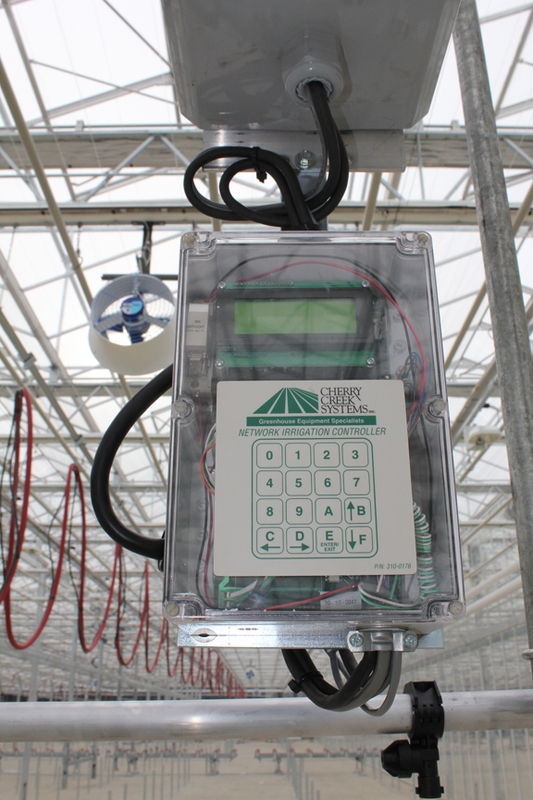 Have you ever tried to use your touch screen phone in the sun? 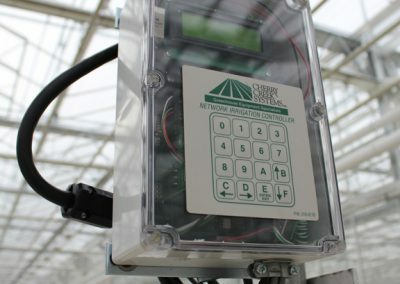 The need for easy-to-read and operate controls continues to be at the forefront of Cherry Creek’s design. Our Boom and ECHO controllers reduce & simplify day-to-day routine, increase capacity, and let you focus on building your success. 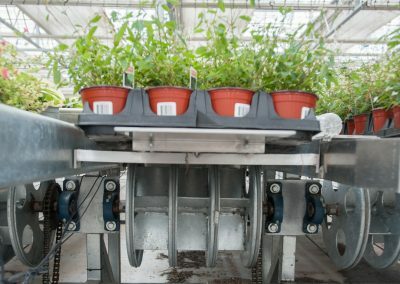 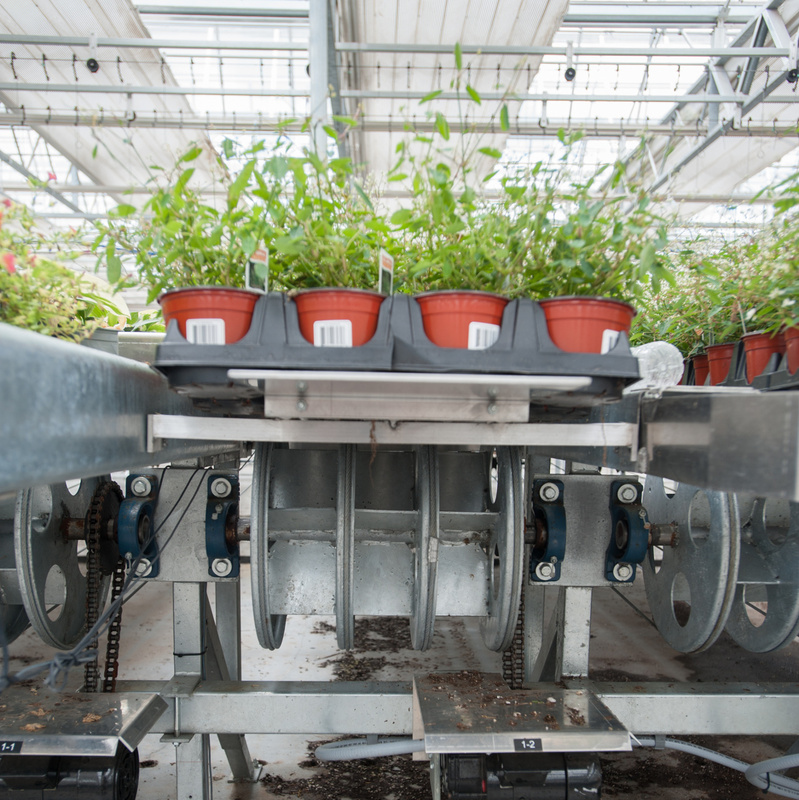 Introducing the Pace Setter & EchoVeyor conveyor system, a must-have for any large-scale commercial locations or serious grower. 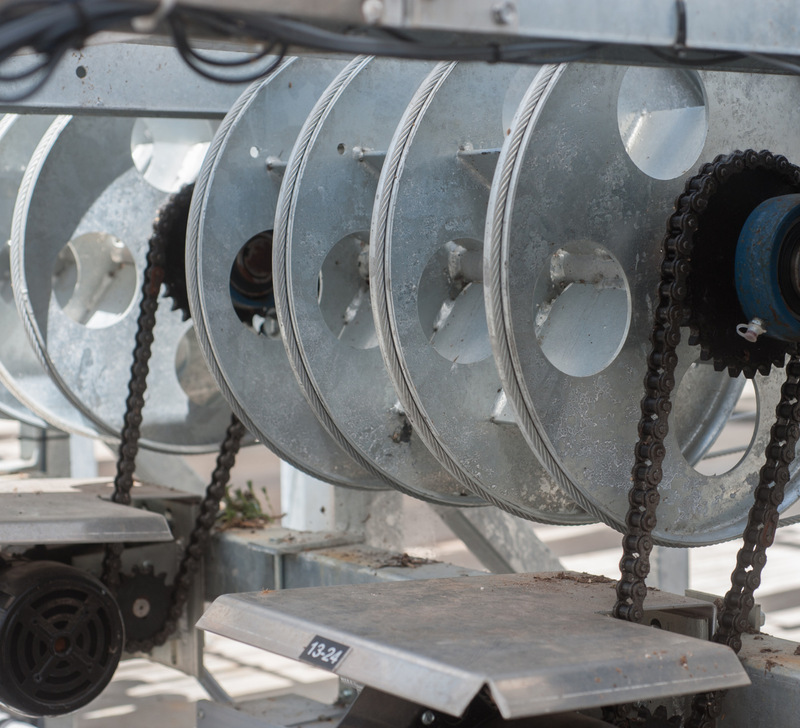 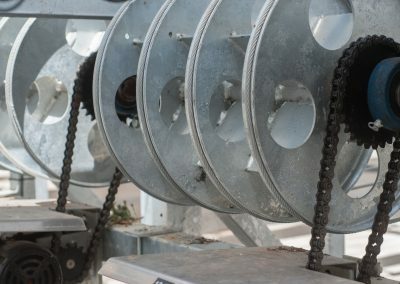 Our conveyors are designed to automate your operations, achieve absolute efficiency, and deliver higher yields by speeding up greenhouse productions. 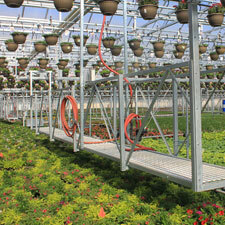 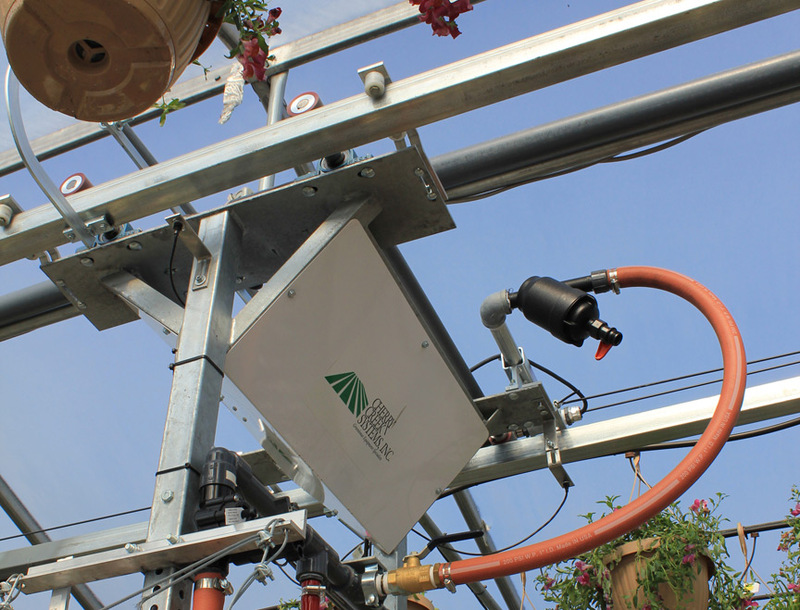 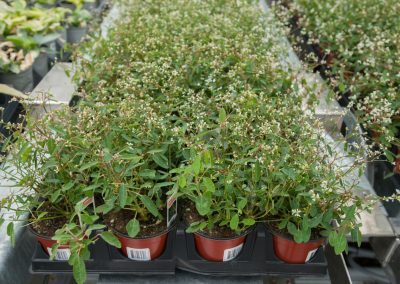 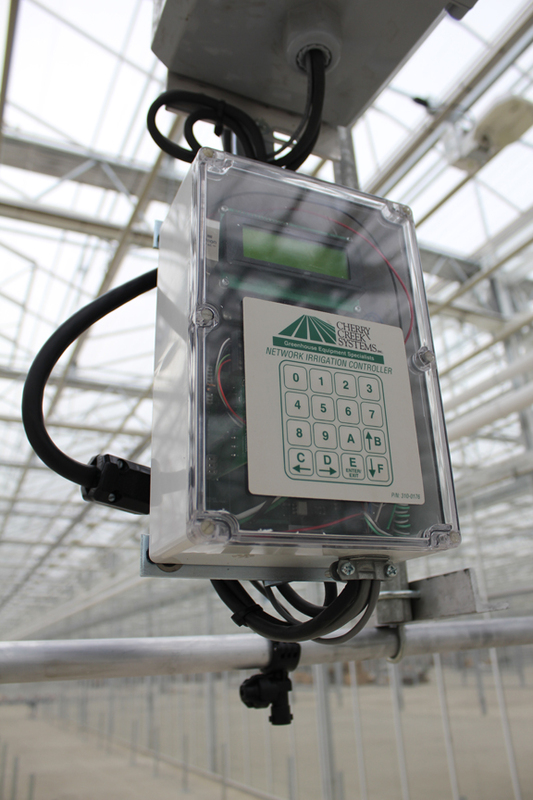 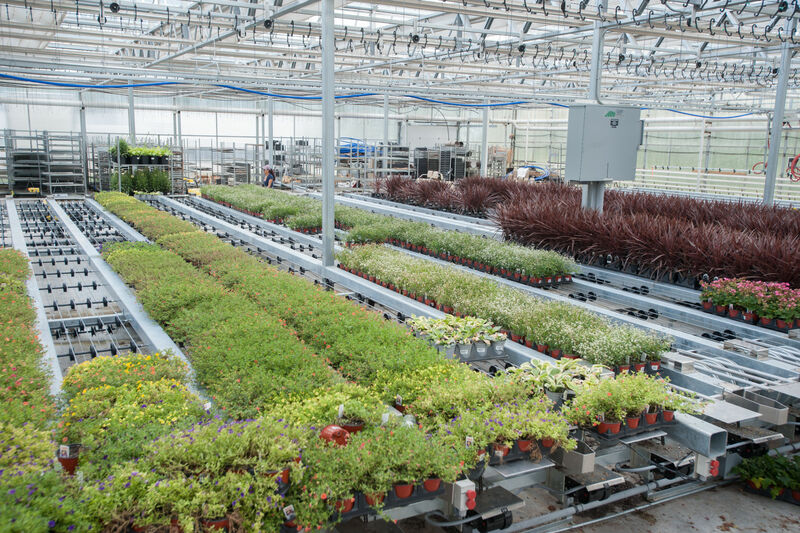 Take your plant production to the next level.